1. No Interest in Using Say on Pay as a Cudgel. Most shareholders do believe that compensation committees and management are doing their best during unsettled economic times. 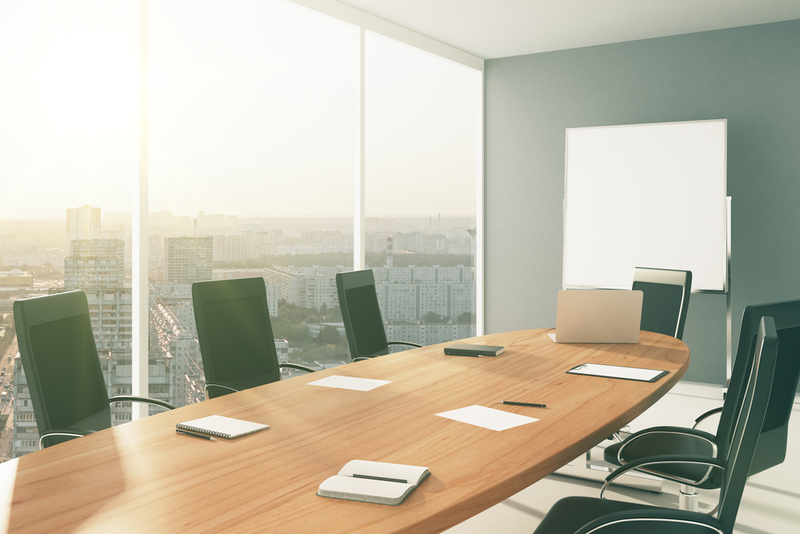 Particularly when an investor outreach program regarding executive compensation is implemented, there is strong evidence that large institutional shareholders give companies the benefit of the doubt by supporting Say on Pay proposals. Based upon a review of hundreds of 2011 and 2012 ISS Against Say on Pay recommendations, it's hard not to wonder if ISS enjoys wielding its cudgel. How else would one explain an Against recommendation when a company's Governance Risk Indicators (GRid) score goes from 68 to a perfect 100? Or writing too little, too late and the Committee has been too slow to implement changes when significant program changes have been adopted? Flawed Peer Group Selection. Rather than evaluating pay and performance using peer groups approved by each company's Board of Directors, ISS ignores them, and constructs its own 14-­ to 24-­company peer groups on the basis of GICS codes within .45x to 2.1x revenue groupings. If there are insufficient peers within a six-­digit GICS code, instead of relaxing the revenue range in recognition that size does not constrain talent competitors, ISS broadens out to a four-­digit or even a two-­digit (!) GICS code to supplement the total number of ISS-­assigned peers. This leads to oddities such as retailers being included in an entertainment company's ISS-­assigned peer group, or a refining and marketing company in an exploration-­ and production-­ based oil company's ISS-­assigned peer group, or having an HR consulting firm in a digital communications company's ISS-­assigned peer group fundamentally different business economics and competitive markets for talent in each case. Flawed peer groups. Flawed conclusions. More Than Relative Total Shareholder Return (TSR). There is no quarrel that relative TSR is a fundamental measure of long-­term shareholder value creation, but it should be a starting point rather than an ending place. Reasonable people should be able to accept many other short-­ and long-­term objectives that companies strive to achieve, 1-­ and 3-­year relative TSR being just two of them. When relative TSR is being assessed, the peer group needs to be correct, the math needs to factor out abnormalities that can arise by using single-­day closing prices, and some judgment needs to be made about anomalies that have occurred before, during and after the period of measurement. Equity research analysts do this when they produce reports on companies. ISS does not. Recognizing Pay Timing. 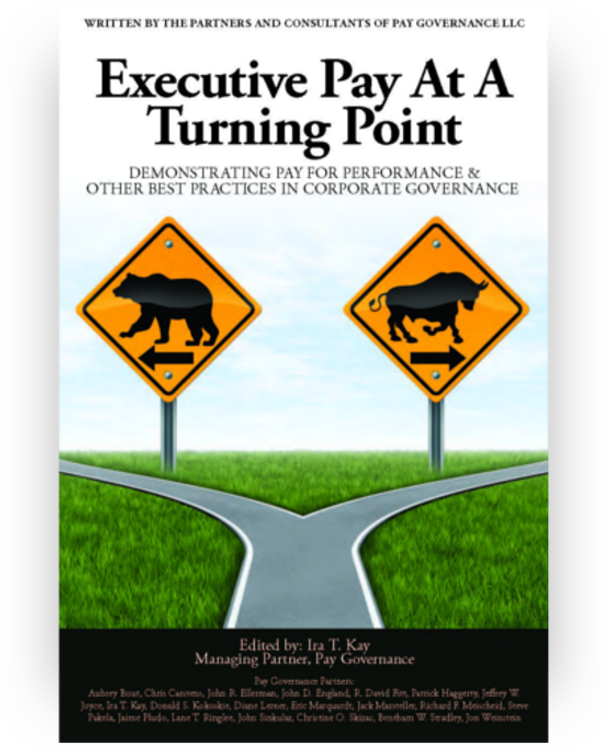 At most companies, the largest component of an executives annual total direct compensation is offered in the form of long-­term incentives (LTI)  stock options, performance plans and restricted stock. Those grants generally occur in the first quarter of the year, coincident with annual bonus decisions for the prior year's performance. At the end of the year, when ISS runs its relative pay and performance math, all that is left to be paid is the annual incentive; 75% to 80% of the pay package has already been delivered in salary and LTI grants. Even with a perfect peer group, does ISS really expect that LTI grants made nine to 10 months before the end of the year will accurately predict end-­of-­year relative TSR? Or that LTI grants will be canceled? Or that annual incentive formulas will be overruled and payouts slashed if ISS-­determined relative TSR and pay are not perfectly aligned? Weighing Prospective Changes. ISS may believe it is the only player in the executive compensation process, but it is not. 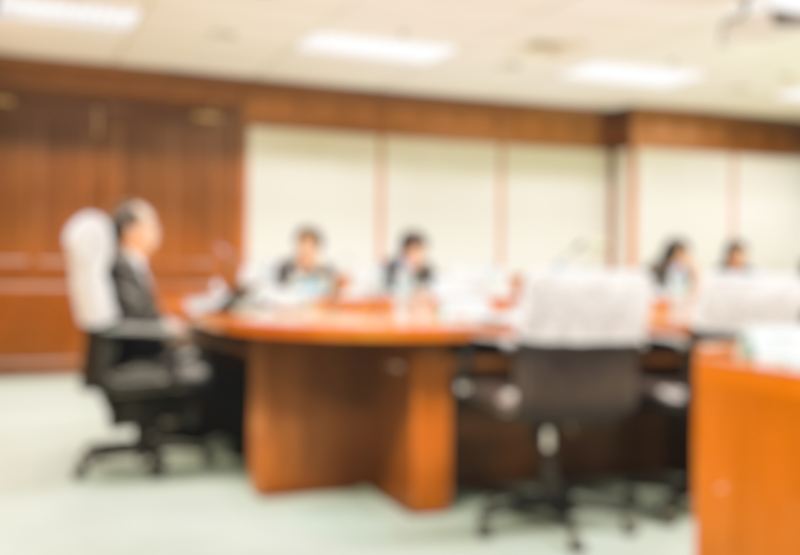 Its not at all uncommon for a compensation committee to approve changes for the next fiscal year changes in LTI programs, new performance measures in annual incentive plans, and other governance changes related to perquisites, share ownership, pay targeting, etc. But the CD&A and pay tables in the proxy statement are mostly backward-­looking. The track record of ISS in qualitatively overruling its backward-­looking analytics because of positive prospective changes is mixed, at best. Misguided Views on Stock Options. While the U.K.-­based National Association of Pension Funds (NAPF) guidelines, to which ISS subscribes, suggest that stock options are not performance-­based pay, most institutional investors, compensation committees and executives on this side of the Atlantic disagree. ISS puts stock options and time-­?based restricted stock in the same non-­performance-­based pay category. Yet, one vehicle pays only when the stock price increases, and the other pays regardless of stock price outcome. Then, ISS makes it even worse by rejecting the SEC-­approved GAAP valuation of stock options by running its own full-­term valuation, that can almost double whats reported in the proxy statement's pay tables. That means that if a company has a higher proportion of stock options in its LTI mix than ISS-­assigned peers, pay ranking will be impacted by ISS stock option valuation. If a company used full-­term option valuation in its pay tables, it would be filing defective public disclosures and would be liable for SEC penalties and exposed to lawsuits. Considering Realized or Realizable Pay. You can't eat Black-­Scholes is a saying referring to the fact that an up-­front valuation of an incentive plan's mathematical expected value bears absolutely no relation to what the incentive plan payout might turn out to be. A stock option valued at $100,000 at grant is worth zero to the holder if the company's stock price never increases. A popular relative TSR share design with an opportunity to earn from 0% to 200% of the shares at grant but valued at the stock price at the end of three years is almost never worth exactly its grant value. Even a share of time-­lapse restricted stock will almost never be worth at vesting what it was when granted. Acknowledging that it is a lot more work to evaluate and compare what one company's CEO either has realized or could realize from LTI awards, realized or realizable value is a far better pay/performance analytic than comparative grant value. Another perfect storm affecting voting recommendations has its origin in the calendar. About two-­thirds of U.S. companies tie their fiscal years to the calendar year. The SEC requires that proxy statements be issued no less than 40 days before the date of the annual meeting. ISS strives to publish voting recommendations 10 to 14 days before the annual meeting date. Most meeting dates occur between mid-­April and early June, with May being the peak month, when no fewer than 1,200 to 1,300 annual meetings occur. Do the math: Three hundred-­plus comprehensive and intelligent recommendations per week on board of director elections, and four to seven shareholder proposals per company, including Say on Pay? Perhaps ISS hires part-­time analysts in the U.S. or elsewhere to meet peak demand, though this has its own pitfalls related to training and supervision. Realistically, how much time can an ISS analyst and his or her supervisor spend carefully evaluating each assigned company's proxy statement to reach critical Say on Pay vote recommendations? 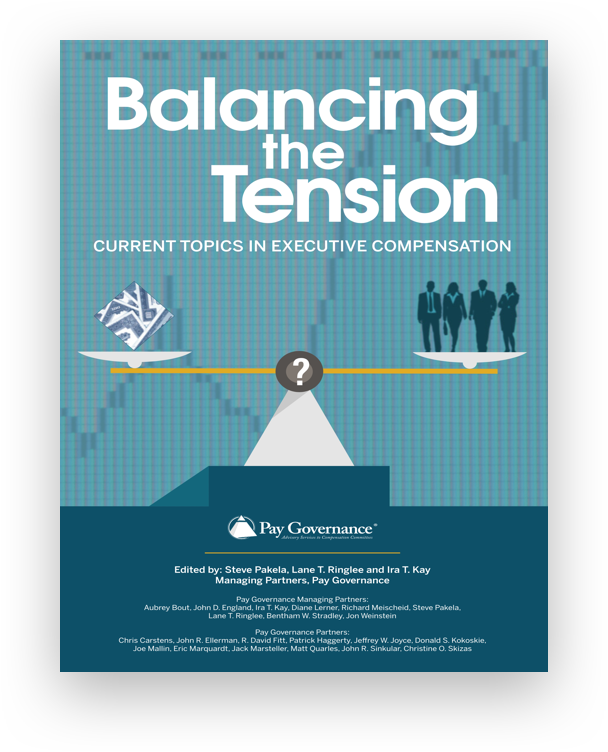 It can only be a minuscule fraction of the time the compensation committee, management and advisors expend during the entire year on managing an executive compensation program. Proxy advisory firms particularly ISS appear to have a significant impact over the final outcome of Say on Pay proposals. That power should be wielded with great caution. On behalf of shareholders, compensation committees and management, we believe some soul-­searching needs to be done by all such proxy advisory firms in view of how frequently their advice is rejected when Against recommendations are made. We suggest possible reasons why subscribers and non-­subscribers choose to differ with the Against Say on Pay advice provided by proxy advisory firms. We believe that the outcome of such soul-­searching will be a better process for all.